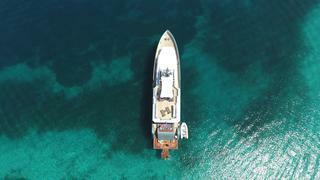 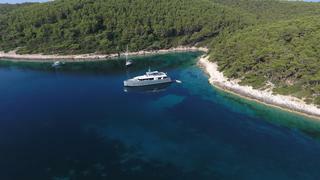 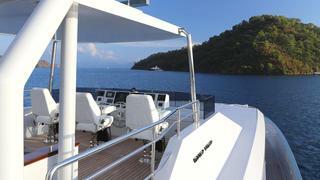 M/Y Only Now is a contemporary yacht, with a unique and recognizable style and design as found in all Tansu superyachts, like her beautiful sister ships, Ceylan & Preference 19. 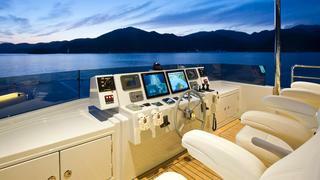 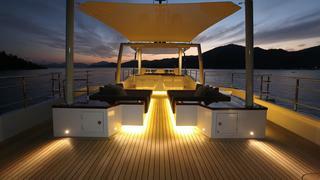 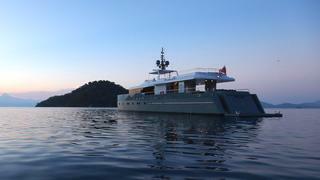 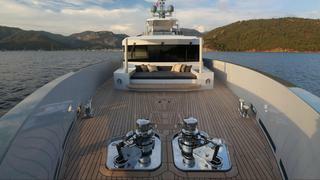 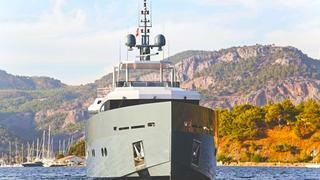 She exudes a feeling of gentle luxury, combined with the rugged functionality of working boats. 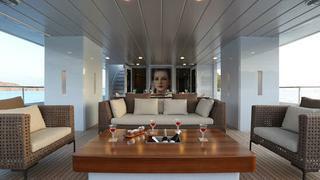 Guests will enjoy her refined comfort, subtle luxury and great style, served on a contemporary silver platter! 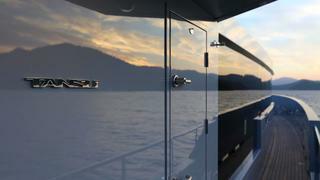 The interiors show a great deal of warmth, in deep contrast with the sharp exterior lines and high-tech appearance of Only Now. 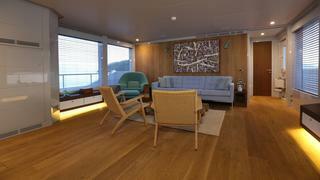 The main salon has been covered with oak panels, creating a 1950s atmosphere, complimented by the Knoll and Carl Hansen freestanding furniture, an abstract painting and a vintage monochrome photograph. 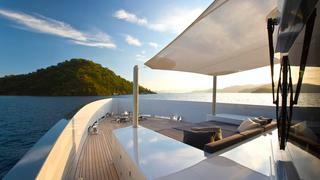 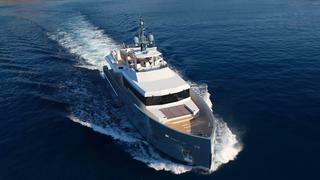 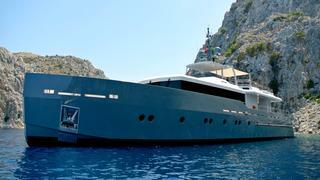 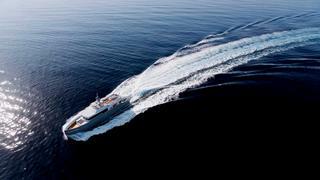 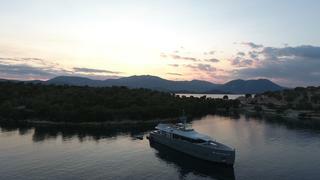 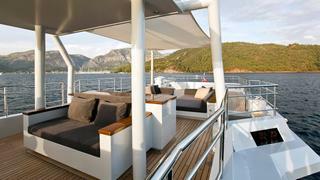 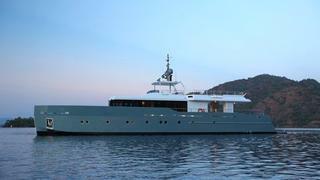 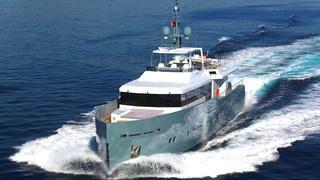 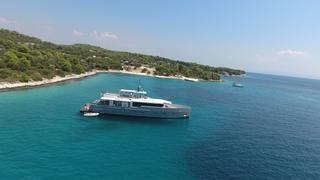 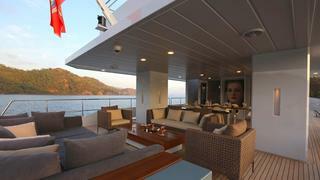 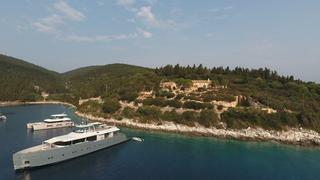 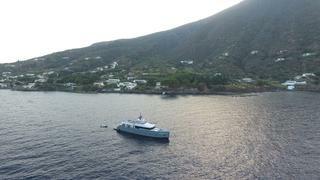 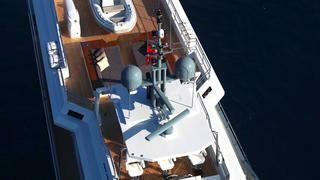 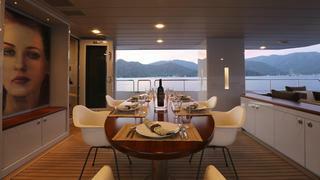 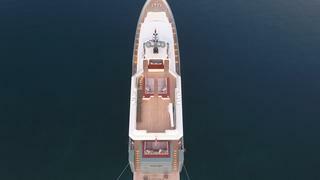 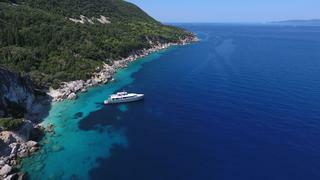 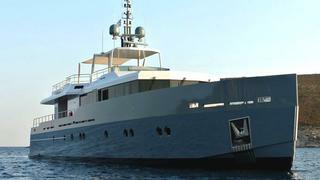 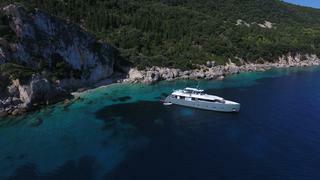 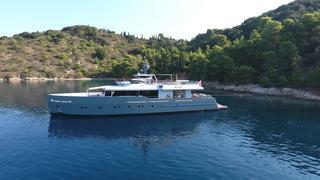 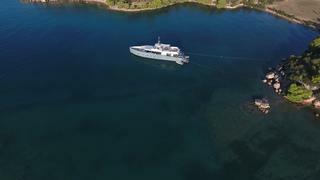 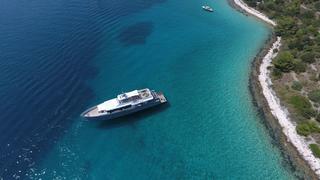 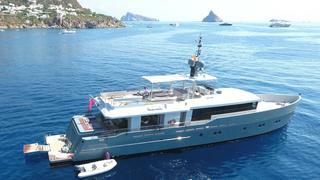 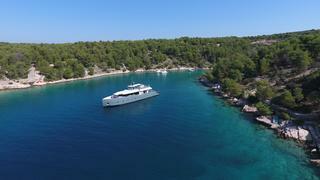 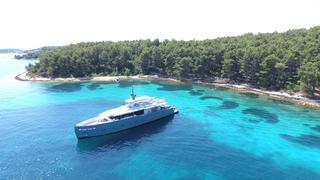 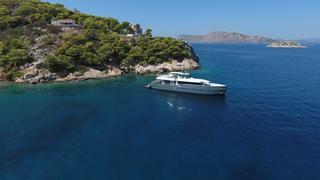 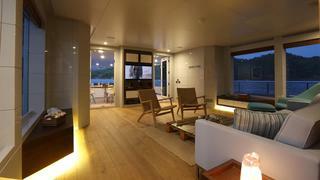 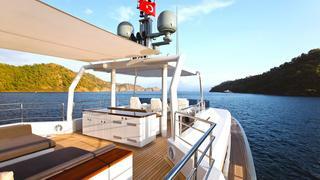 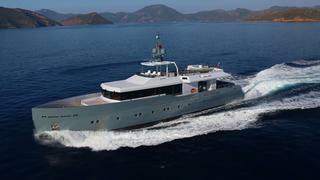 M/Y Only Now can accommodate up to 8 guests in 4 spacious staterooms on the lower deck. 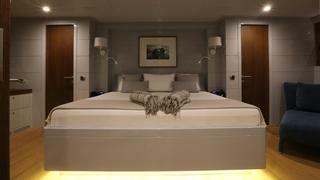 The full-beam master suite is centrally located, with a spacious walk-in wardrobe, his and hers bathrooms with big central shower and office area. 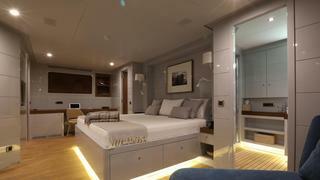 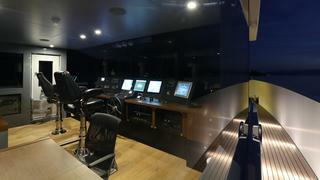 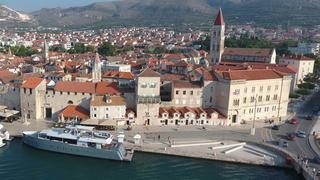 There is a large VIP suite forward, a double stateroom to port and a twin stateroom on the starboard side, all en-suite. 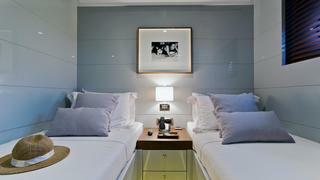 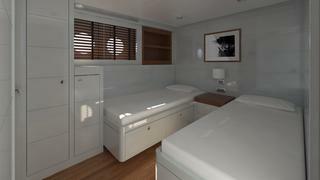 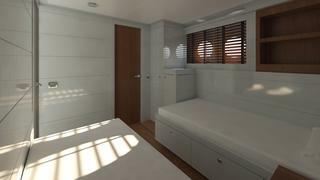 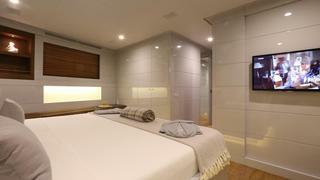 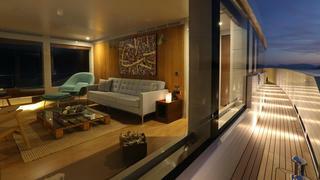 The accommodation shares a design theme of cool high-gloss panelling, warm oak flooring and modern finishing details.